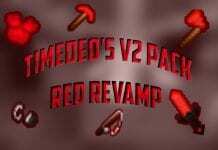 The Steamed Up Resource Pack 1.12.2 was developed around 4 years ago. The Pack features an excellent set of textures, coupled with a glossy design. Actually it was developed many versions ago but finally the developer decided to make it 1.12.2/1.12 compatible. The Textures seem to be very glossy, clean and smooth. 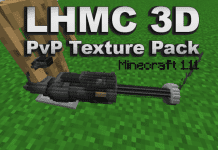 Compared to other Resource Packs it seems to be very dark. 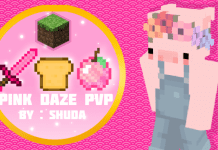 Because of the low 16x16 resolution you should be able to run this pack even on slow computers. But for slow PCs we strongly recommend to use it in combination with Optifine. 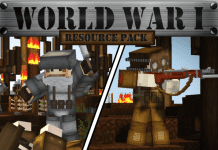 For more 1.12.2 Resource Packs you should check out our 1.12.2 Resource Pack category. 5. Drag and drop the Steamed UP (.zip file) into the folder that just opened. 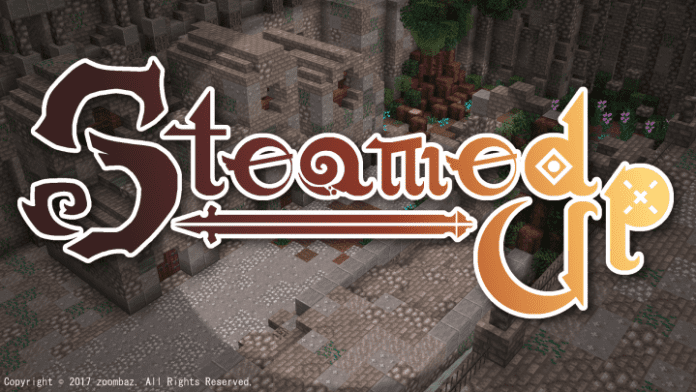 Steamed Up is a great Resource Pack for Minecraft 1.12.2/1.12. It even works well on slow computers.